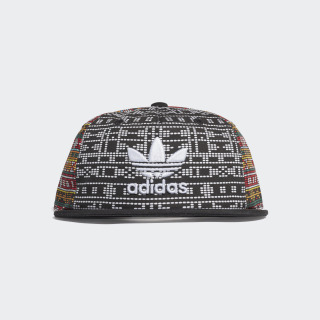 A cap created with Pharrell Williams. Pharrell's Hu collection celebrates the hues of humanity. His journey across the globe continues with SOLARHU. 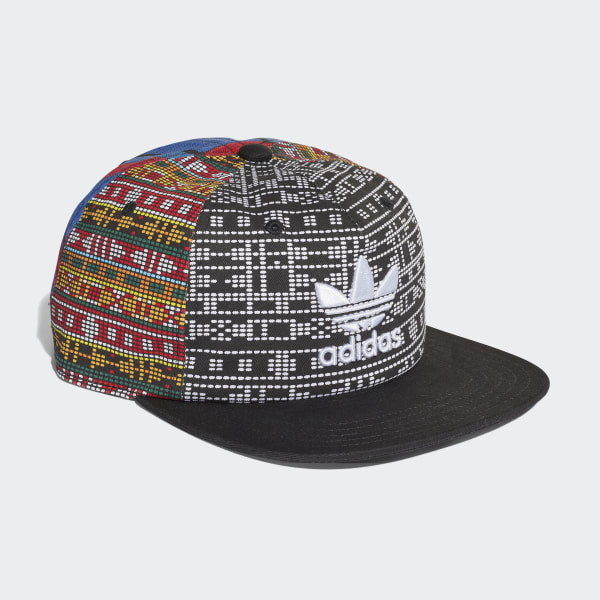 This cotton twill hat is inspired by the raw spirit and style of East Africa. A back adjuster helps you find the perfect fit.